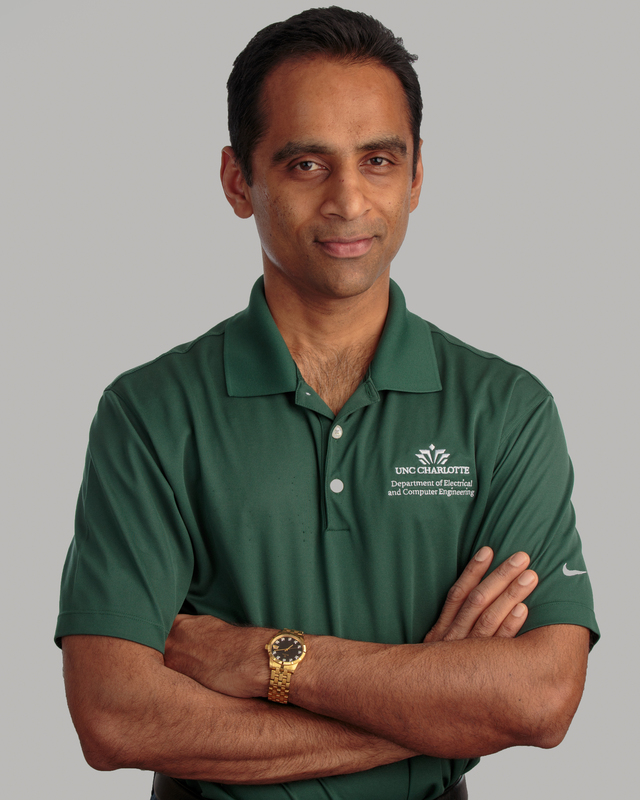 Arun Ravindran is an Associate Professor in the ECE department at the University of North Carolina at Charlotte. His current research interests are in the design and performance engineering of system software for cloud and edge computing systems. He teaches a two-semester graduate course on operating systems, and undergraduate courses in Data Structures and Algorithms, and C++. Ravindran has a Ph.D. in Electrical Engineering from the Ohio State University.